Elisabeth Åsbrink is a journalist and author. Her parents were Hungarian and English, and she was born and raised in, and now lives in, Sweden. 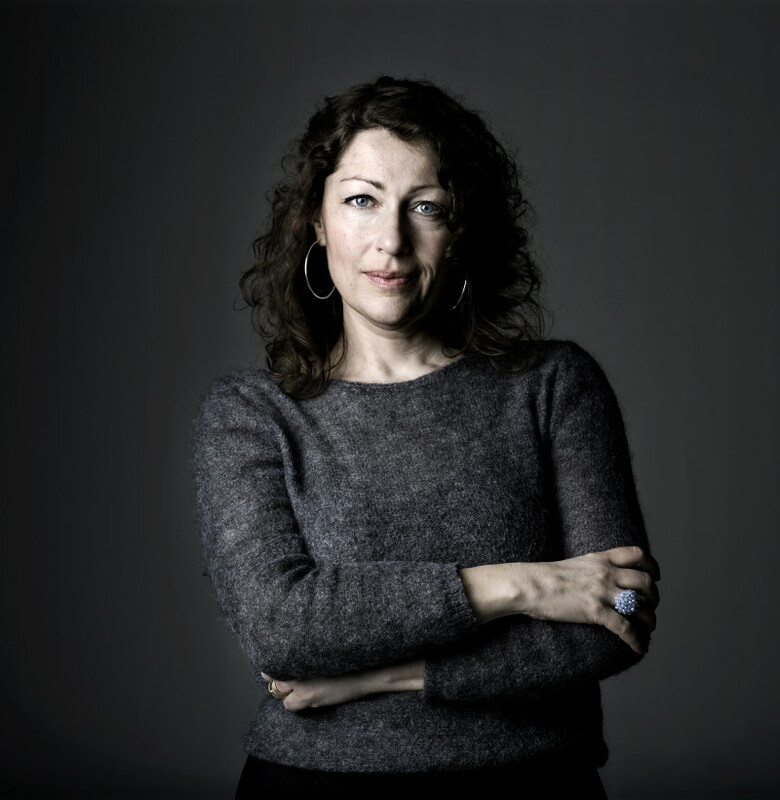 Her previous books have won the August Prize, the Danish-Swedish Cultural Fund Prize, and Poland's Kapuscinski Prize. 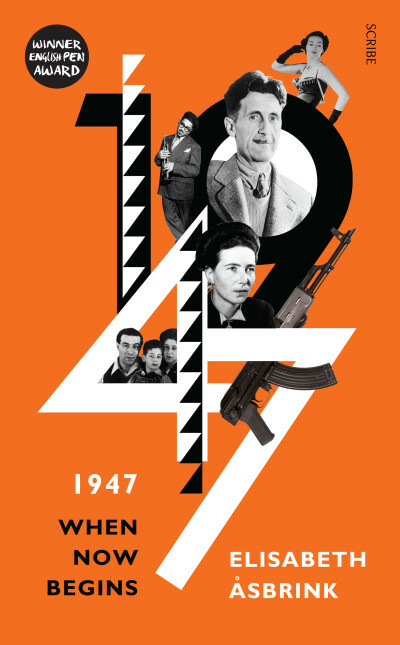 1947 (the first of her books to be published in English, by Scribe in 2017) won the prestigious Letterstedt Prize, was translated into 19 languages, and was published in the UK, Australia, the USA, Italy, France, Germany, Spain, Brazil, South Korea, Poland, Denmark, Finland, and Norway, among others. 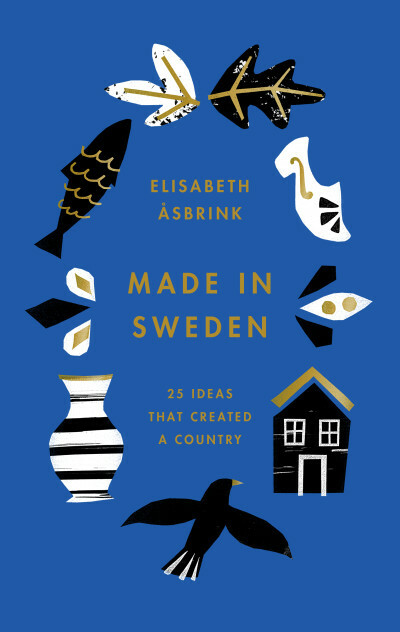 Her latest book is Made in Sweden.